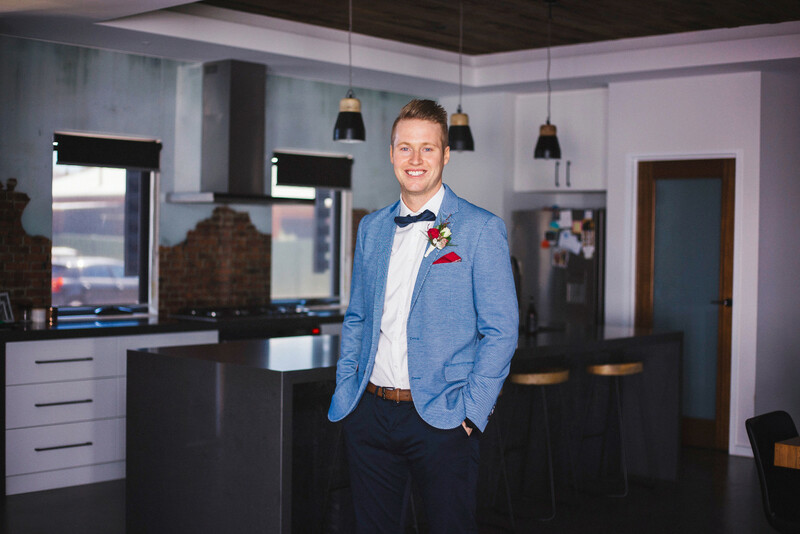 Grooms are saying goodbye to the black, navy and charcoal suits and ushering in a new wave of bold and colourful suits and ties for their big day. 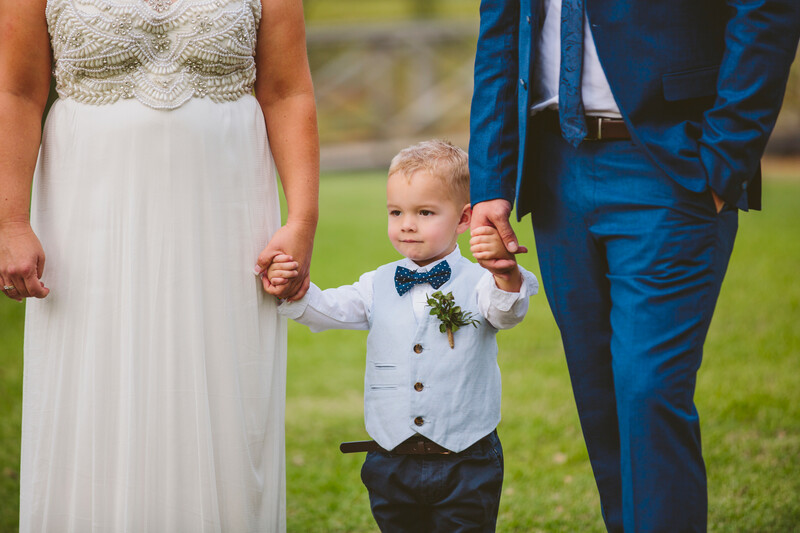 From pastel blues to deep and romantic purples and greens, there's no shortage of colour inspiration for grooms as they walk down the aisle. 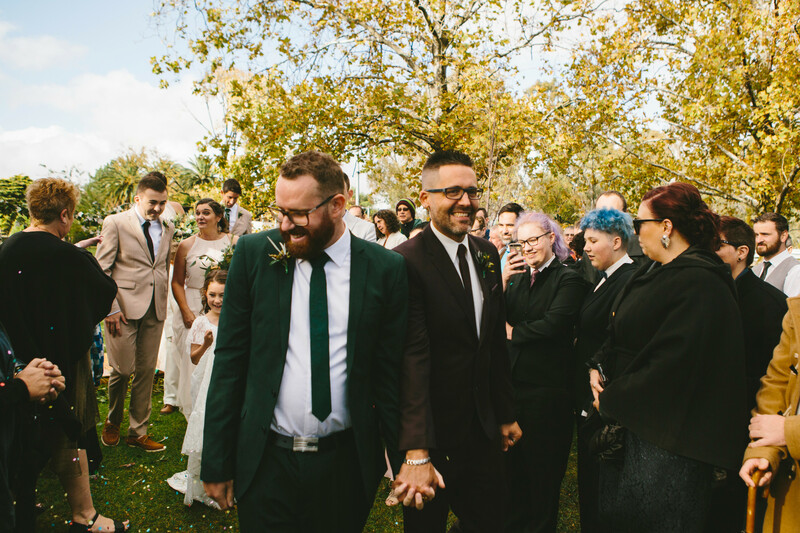 With romantic hues of burgundy and emerald, grooms Cristopher and Damien made a statement at their autumn nuptials. 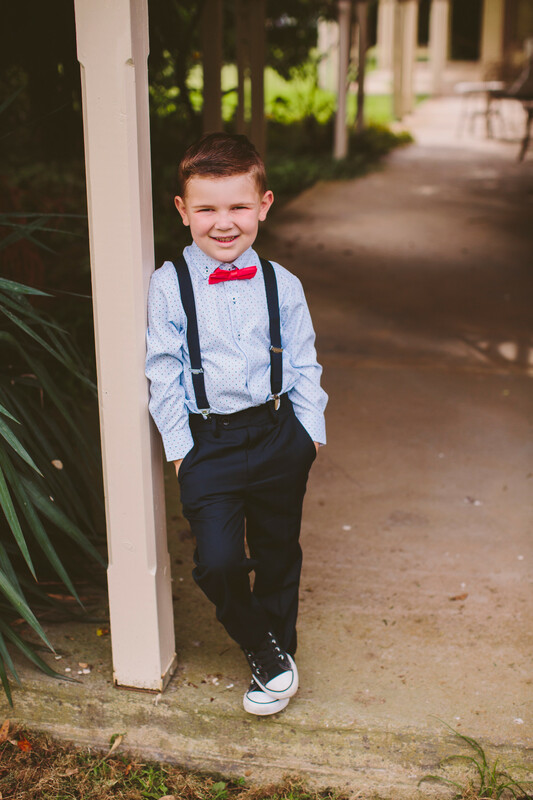 The trend is also perfect for little ones acting as pageboys or simply just attending the wedding! A bold shirt and tie combo is the perfect way to experiment with bolder colours without going too crazy.